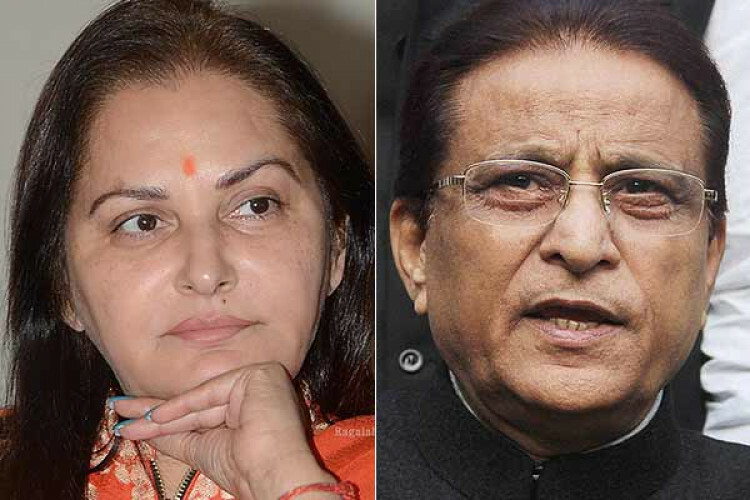 Samajwadi Party candidate Azam Khan passed disgusting comments against Jaya Parda who is contesting in Rampur from the BJP. At a rally, he said, "...the underwear beneath is of the khakhi color." Over his remarks, an FIR has been registered. Azam said that if found guilty he will not contest in elections. While Parda has demanded the EC should not allow him to stand for Lok Sabha elections.